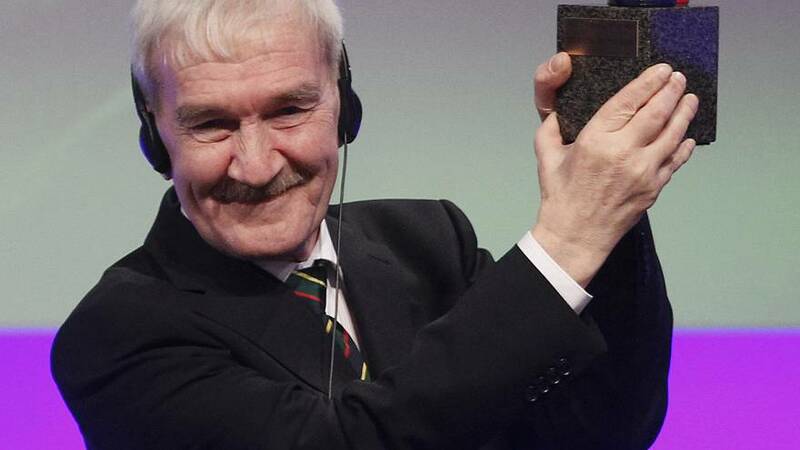 Former Soviet officer Stanislav Petrov has died, at age 77. Reports of his passing shine a light on the important decision he made at the height of Cold War that changed the course of history and saved many lives. At the age of 44, Petrov was a lieutenant colonel in the Soviet army and was in charge of an early warning radar system hidden in an underground shelter near Moscow. While on duty on September 26, 1983, radar lights flashed showing a missile coming from the United States on its way towards the Soviet Union. It was up to him to deem whether or not the attack was real and report to commanders for retaliation or to identify it as a false alarm. He had 15 minutes. “When I first saw the alert message, I got up from my chair. All my subordinates were confused, so I started shouting orders at them to avoid panic. I knew my decision would have a lot of consequences,” Petrov told RT in an interview 7 years ago. “My cosy armchair felt like a red-hot frying pan and my legs went limp. I felt like I couldn’t even stand up. That’s how nervous I was when I was taking this decision,” he recalled. Petrov decided to report the alert as a malfunction in the system. This prevented an all-out attack on the United States. Later on, it was revealed that the radar had erroneously interpreted the reflection of the sun on some clouds as missiles. Back then, Petrov was reprimanded by his superiors who blamed him for not keeping the service journal where he documented his duties up to date. The former lieutenant believed the higher ranks were bitter from being held responsible for the false alarm and were looking for scapegoats: “My superiors were getting the blame and they did not want to recognize that anyone did any good, but instead chose to spread the blame,” he said. This story was kept secret for a very long time. Petrov humbly believed he was “just doing (his) job” and didn’t even tell his wife of the event before she died. It wasn’t until 1998, when a superintendent reported the incident to a German tabloid, that Petrov was able to eventually be recognized as the man who saved the world from a nuclear disaster. Since then, Petrov has received a number of awards and accolades, including one from the Association of World Citizens, presented to him at the UN headquarters. A film was also made in his honour: “The Man Who Saved the World,” which premiered in 2014 and features Kevin Costner. Petrov died quietly in his home on May 19, but his death was only recently made public by German film-maker Karl Schumacher.